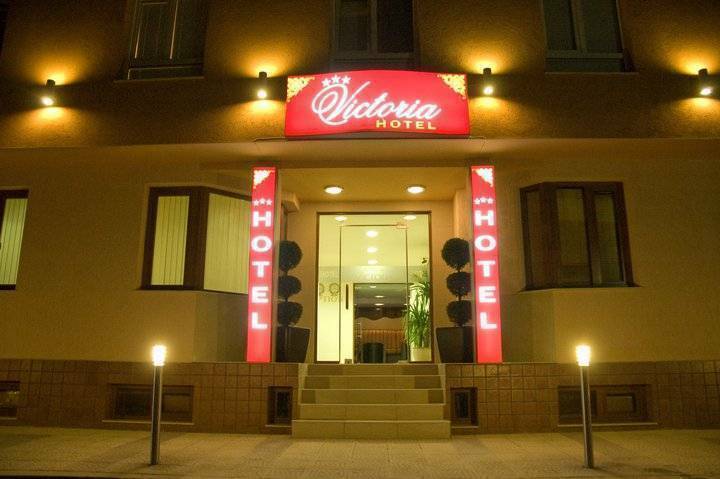 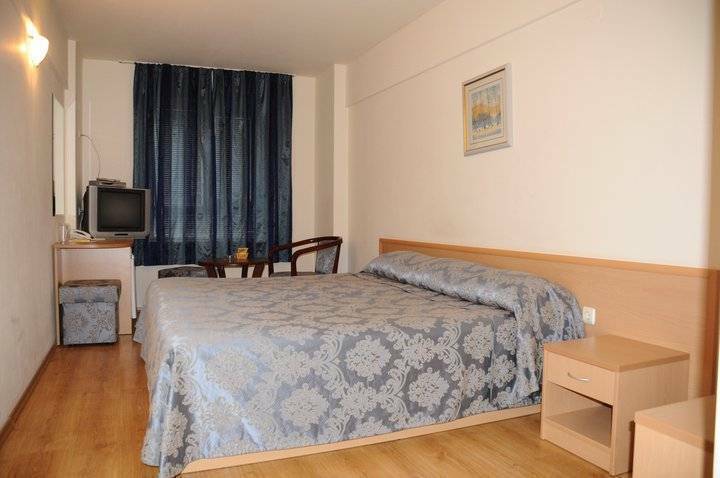 Victoria Hotel offers comfortable rooms and professional service. 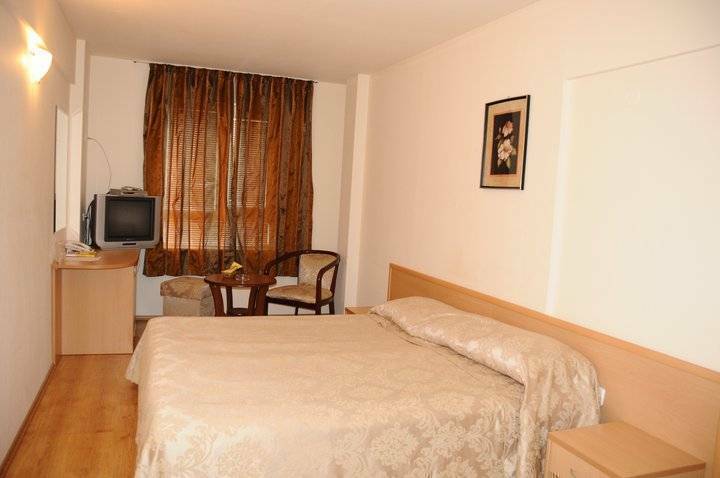 In addition, all guests have at their disposal free Internet connection. 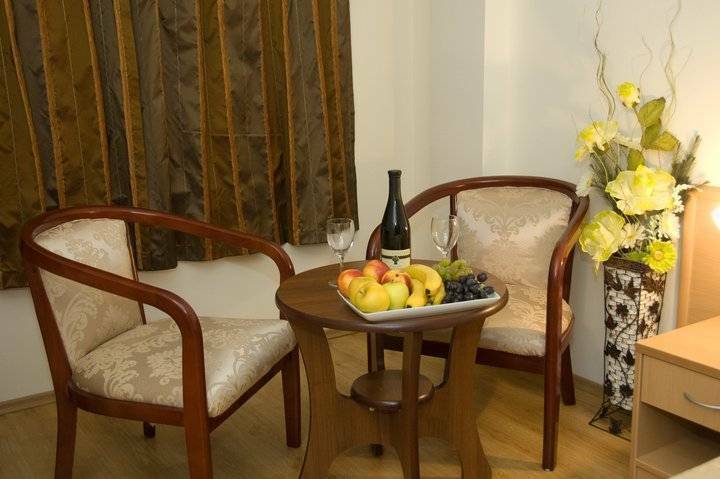 It is our aim to provide you with peace and comfort for work and relaxation.